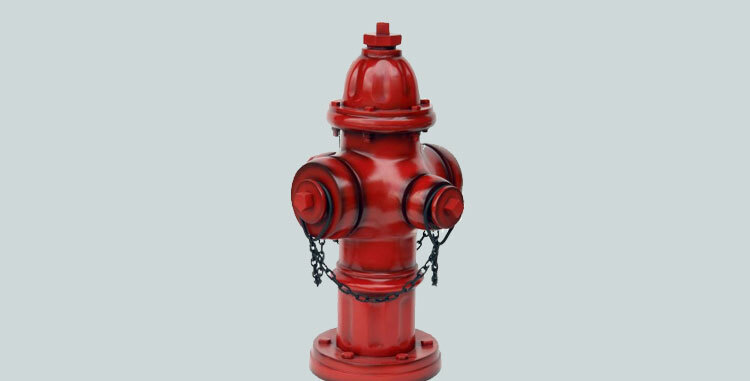 Always wanted to have your own fire hydrant? Then this is your chance, original hydrants from all over the USA are shown here. These amazing items are perfect to use as decoration in any kind of room. In the United States, the AWWA and NFPA recommend hydrants be colored chrome yellow for rapid identification apart from the bonnet and nozzle caps which should be coded according to their available flow.